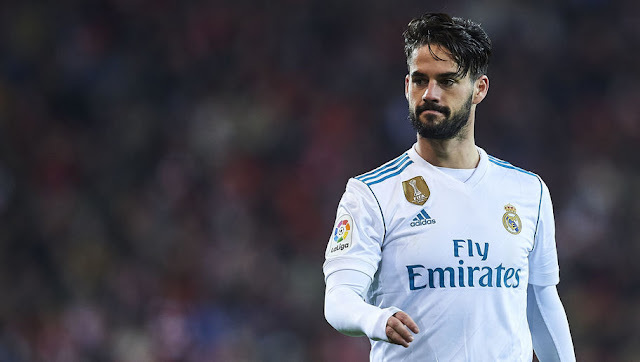 Following reports that Jose Muorinho is desperate to sign Isco this summer, he is now willing to offer £123m to the Real Madrid star, Don Balon reports. The 25-year-old has been playing for Real Madrid since 2013 after his departure from Malaga. He has made a total of 236 appearances in all competitions, scoring and creating 95 goals.